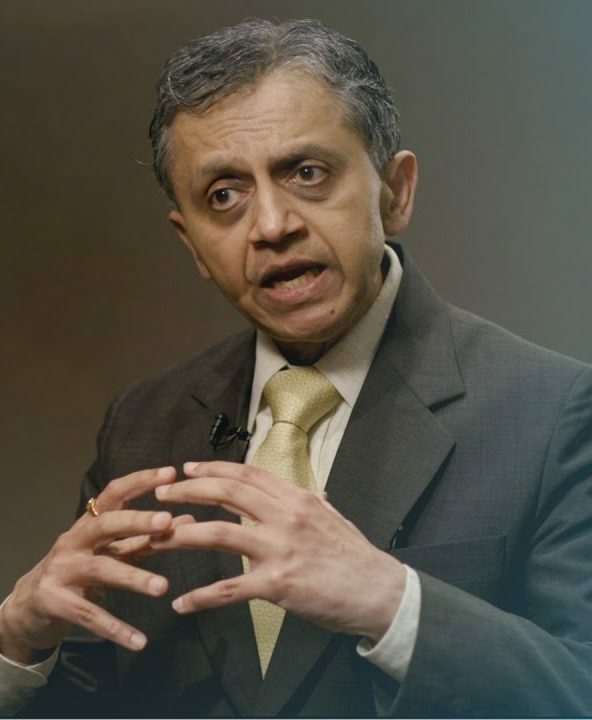 Ashoka Mody is an economist, professor and author. He is the Charles and Marie Robertson Visiting Professor in International Economic Policy at the Woodrow Wilson School, Princeton University, and the author of EuroTragedy: A Drama in Nine Acts. and Guarantees and in the Prospects Group, where he coordinated and was principal author of the Global Development Finance Report of 2001. He has advised governments worldwide on developmental and financial projects and policies, while writing extensively for policy and scholarly audiences. Mody has been a Member of Staff at AT&T’s Bell Laboratories, a Research Associate at the Centre for Development Studies, Trivandrum, and a Visiting Professor at the University of Pennsylvania’s Wharton School. He is a non-resident fellow at the Center for Financial Studies, Frankfurt. He received his Ph.D. in Economics from Boston University. His academic research, motivated by and drawing closely on his policy responsibilities, has focused on international finance and political economy. His recent research has been on the European Union, especially on the history of the eurozone and its economic and political crisis. Earlier, he was a leading scholar on emerging markets’ access to foreign capital, as well as the potential of such capital to enhance investment and growth. In these contexts, Ashoka wrote on the politics of reforming the financial sector and public finances. Even earlier, his research dealt with bench-marking emerging markets’ competitiveness and their ability to “learn” through international linkages. His papers have appeared in such journals as American Economic Review, Journal of International Economics, Economic Journal, Journal of Monetary Economics, Economic Policy, Journal of Development Economics, Journal of International Money and Finance, the Canadian Journal of Economics, Journal of Economic Behavior and Organization, and Management Science.